Trying to find pubs in Corsham? You’ve come to the right place. We’ve got every pub and bar in the UK listed. 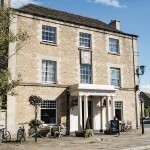 Whether you’re looking for a pub or bar in Corsham to play darts, somewhere to play pool or just want to have a look at a menu before you go, we can help. Flemish Weaver in Corsham has a beer garden. The pub has a car park, it has an outside area. Flemish Weaver has a smoking area. The pub has free WiFi, it shows football on TV. Flemish Weaver has terrestrial TV. 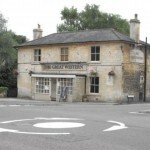 Great Western in Corsham has a beer garden. The pub has a car park, it has disabled facilities. Great Western gives a warm welcome to dogs and their owners. The pub is a family friendly pub, it serves food. Great Western has an outside area. The pub serves real ale, it has a smoking area. Great Western has free WiFi. The pub has a dart board, it has live music events. Great Western holds quiz nights. The pub has a big screen, it has BT Sport. Great Western shows cricket on TV. The pub shows football on TV, it has the Racing Channel. Great Western shows rugby on TV. The pub has Sky Sports, it has terrestrial TV. Neston County Inn in Neston has accommodation. The pub has a beer garden, it has a car park. Neston County Inn has disabled facilities. The pub gives a warm welcome to dogs and their owners, it is a family friendly pub. Neston County Inn serves food. The pub serves real ale, it has a real fire. Neston County Inn has free WiFi. The pub has a dart board, it is a member of Cask Marque. Harp & Crown in Gastard has a beer garden. The pub has a car park, it serves food. Harp & Crown has an outside area. The pub serves real ale, it has a smoking area. Harp & Crown has live music events. 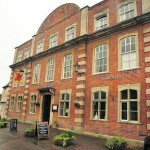 Mill House in Corsham Town serves real ale. 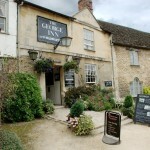 The George at Lacock is a Wadworth public house that dates back to the 14th Century! 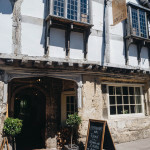 Situated in the beautiful and famous village of Lacock. 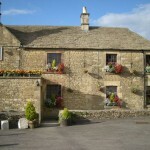 Carpenters Arms in Lacock has accommodation. The pub has a car park, it has a function room that can be booked. Carpenters Arms has an outside area. The pub has a smoking area, it has free WiFi. Carpenters Arms has a dart board. Steeped in over 200 years of history. With its large open fireplace, candlelit tables, flagstone floors and Georgian interior we welcome visitors to experience a friendly, traditional atmosphere. 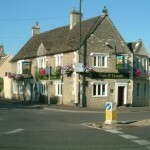 Friendly, welcoming family run pub located in the village of Box-4 miles from Bath. Pleasant local nature walks.